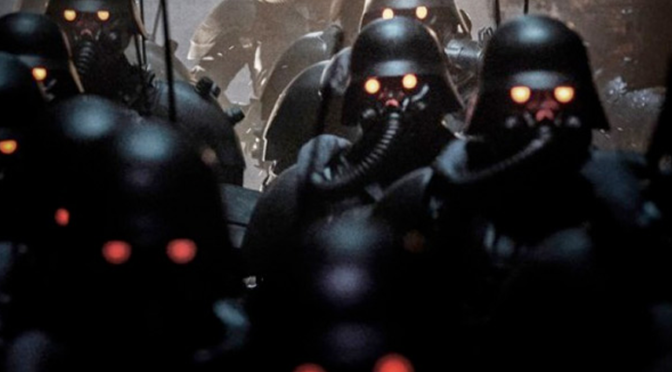 Thanks right Otaku, JIN-ROH: THE WOLF BRIGADE has been made into a live-action movie! 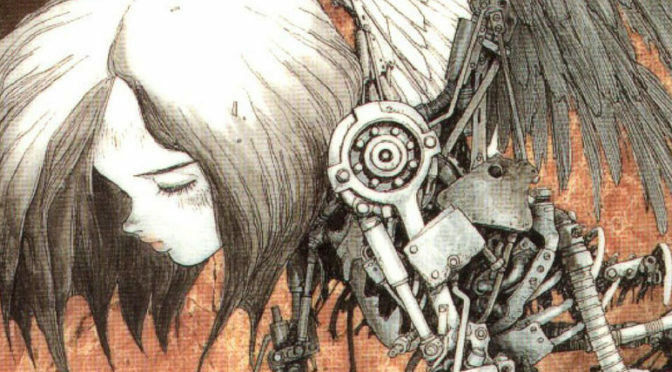 Korean director, Kim Jee-woon (THE GOOD, THE BAD, THE WEIRD) is helmed the live-action adaptation. Between Kim Jee-woon and my fondness for JIN-ROH, I couldn’t be more excited! Looks Like HP Lovecraft is Inspiring Some Anime! Not gonna lie to you, when I saw this, I just about crapped my pants with excitement! 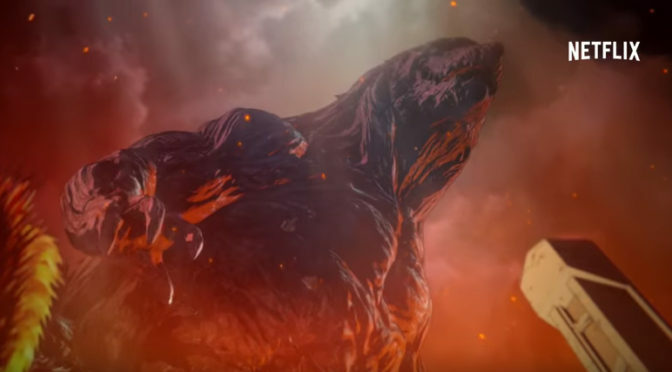 Creators is reporting that a new anime is coming out from Yamatoworks, it’s inspired by HP Lovecraft’s story, The Call of Cthulhu, and it’s called FORCE OF WILL. THE TITANS ARE COMING BACK! 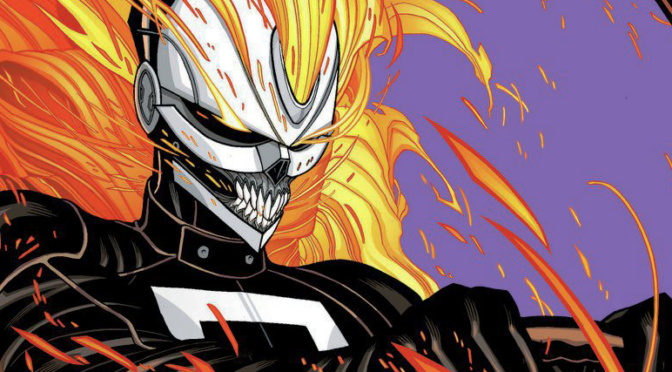 IMAGE OF THE DAY: Did ‘Ghost Rider’ Jump Out of ‘BLEACH’? 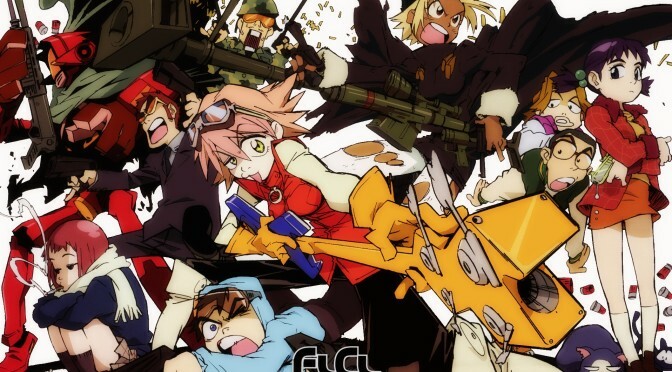 ADULT SWIM to Bring Back ‘FLCL’?!!! So you’ve probably heard by now that Adult Swim is bringing back FLCL in not only one, but TWO seasons, reportedly to air in late 2017 or early 2018 (Source: io9). But I have to say, hearing this news, I was a crazy, CRAZY, mixed bag of emotions! I mean, OF COURSE I want more FOOLY COOLY (other name the original anime from Gainax is known by)!!! I mean, the original anime definitely ended on a note that more episodes could be coming. But the original six episodes were SO GOOD! And quite honestly would be quite happy if they would just leave it there. See, supposedly the story behind how the original anime came about was that Gainax was bored. Yep. Bored. They were between productions, and had nothing to work on. So a handful of them essentially goofed off and came up with with an INCREDIBLE and bizarre story, filled with things that shouldn’t work together, BUT DOES! And if the io9 report is accurate, Gainax won’t even be involved. Production I.G. is taking the reigns. 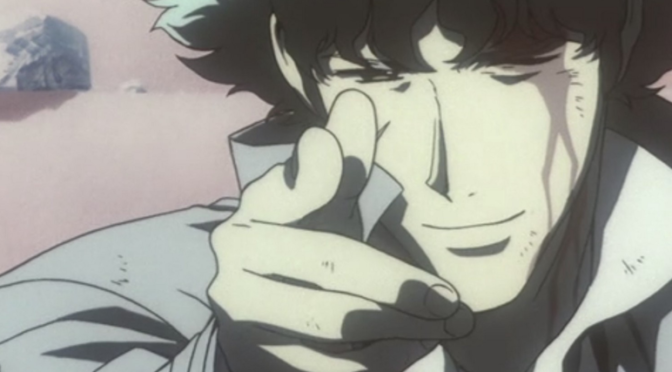 So you have a fan favorite anime, the original studio is involved. 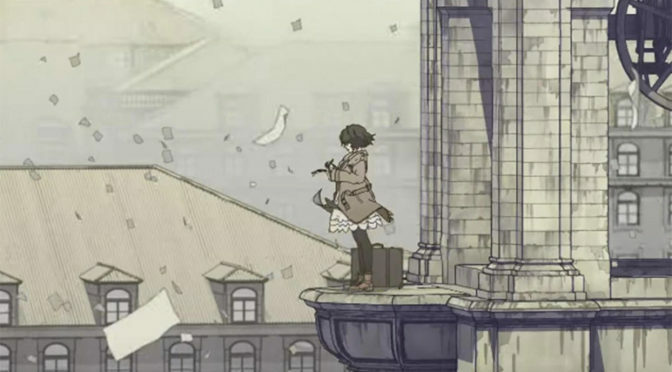 And given the, what one can only infer, playful, freeflow energy that went into the original… I’m definitely worried that this follow-up won’t recapture the energy and fun I’ve enjoyed with FLCL. But I’ve been wrong before. I hope I am now. I mean, I’ll definitely be up when this airs… but I’ll definitely be a cautious viewer. 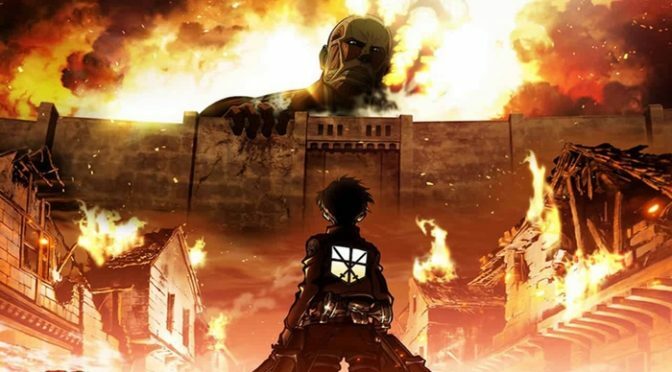 In the meantime, check out io9’s rundown, as well a summary of the follow-up seasons here.